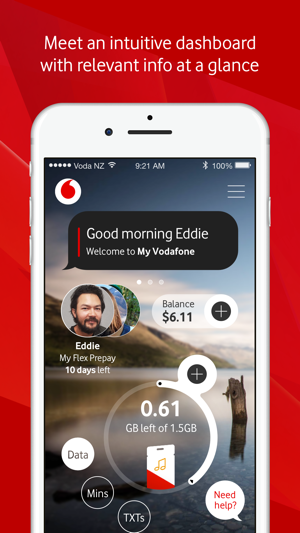 Manage your account the easy way with the My Vodafone app. 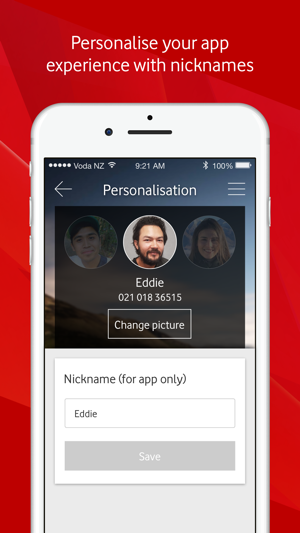 It’s free to download, and simple to set up. 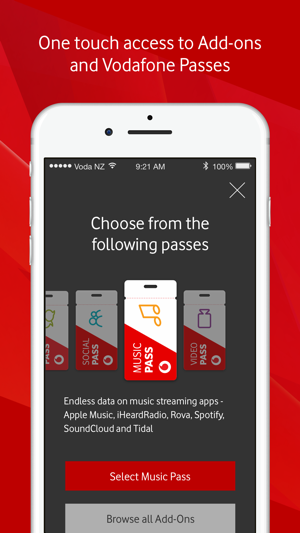 If you’ve never used My Vodafone before, you can register in the app. Care for the current customers ay?? Terrible service!! I switched my internet modem to vodafone and on the day it was installed, the internet wasn’t connecting despite everything seems okay. When I tried calling 7-8 times for customer services, it would not answer and I waited 40isg minutes for each one of them. So I tried contacting sales person and they answered within 30 seconds. When I explained and asked for help, they immediately referred this to another department, which never ended up pickkng up. On the third time, I stopped the person who tried to be irresponsible and tried to put me through to another department. I said this was really furstrating and everything seemed okay but Vodafone was having a technical issue. And the next thing that happened was she hung up on me. As I was explaining patiently, she just finished the call and I was able to hear it clearly. I have given up contacting them via phone, and ended up going into a local store. Turns out it was the fibre team being slack and forgotten to approve the installation on their webservice. 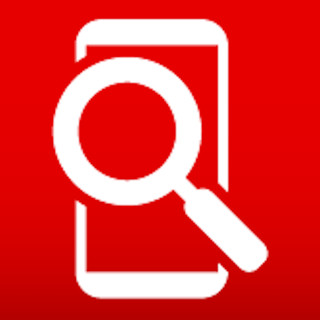 Despite this poor effort from doing their job properly (simply checking and clicking ‘approval’) in the first place, I was very disappointed with the phone service as it seemed like Vodafone is genuinely more caring for sales department and lacking care for the current customers. Ka pai. 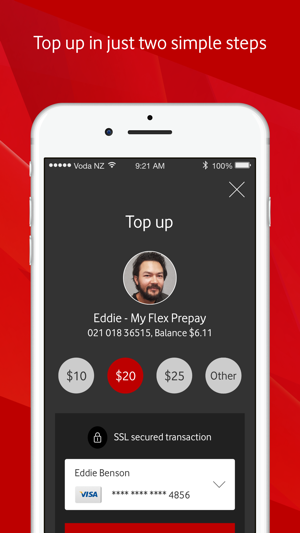 #VodafoneNZ i am so close to changing all of our services to spark! 4mobiles, a landline and broadband! I ring you to order fibre and none of your representatives in four different depts can find our account even though we have been with you for around 15 years! You then phone me to say that to connect fibre to our house you first need to do a credit check? !How about checking our good payment history in your own records? 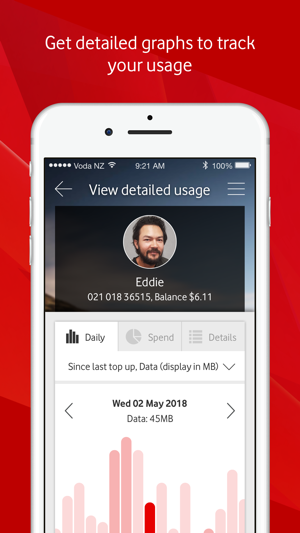 Then when my data runs out in the middle of the north island and I ask your representative several times to add Flexi data and put it on my bill because I haven’t received the text that enables me to do it he keeps telling me he has updated my account so I will get the text next time but fails to add data and we get cut off! Then you send me a four question survey on my call experience and presumably because I answer zero on the first two questions the survey tells me it has expired!! So you don’t really want the feedback huh? Grrrrrr .........bet if I was a new customer the service would be better! Never mind the app, the customer service is just beyond atrocious. Press this, press that just to keep going around in circles. When finally someone answers with a unique English/American accent (Rod!) he can’t help me but assures me repeatedly that he will call me at 8am the next morning to do so, are you OK with that Miss Debbie, as early as 8am? Yes ‘Rod’ that will be fine. 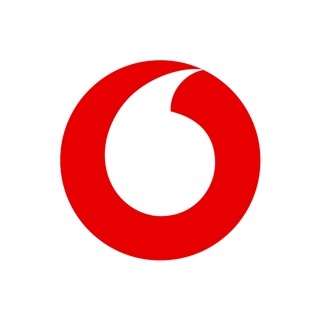 A week later I am still waiting on ‘Rod’ so I have to go through the same rigmarole again a few days later with a similarly accented ‘Jane’ but ‘Jane’ can’t quite help me either but she is going to text me straightaway and once I have visited a Vodafone store she is going to get me sorted. 4 days later and still no text from ‘Jane’. Infuriating beyond belief. I’ll definitely be looking at other options for all our services once our contracts are up if this is what we have to deal with.